The sun will come out . . . in a few years! Has your congressman's aide stopped taking your calls? Are you running out of online petitions to sign? Have you lost the energy to engage in one more "respectful" Facebook debate? 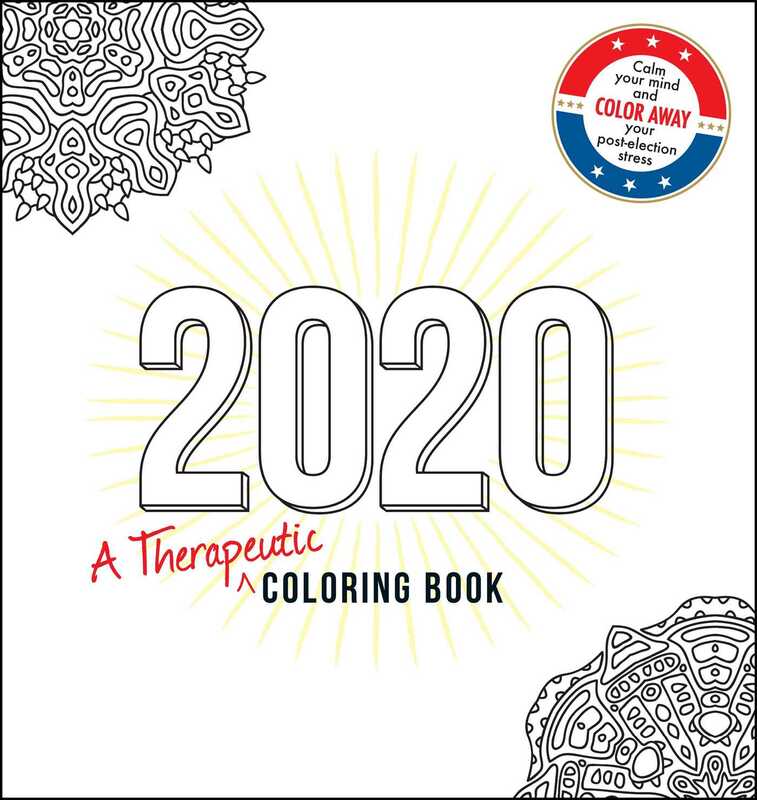 It's time for 2020: the therapeutic coloring book to help you get over your post-election blues--and get you ready for that bright day just around the corner. Most of us were unhappy about the way 2016 went. Why not focus on coloring in the forward-looking prints found inside? Soon, you'll feel that post-election stress slip away, leaving you with a sense of peace, tranquility--and just maybe some hope for the future. 2020. Because coloring trumps catastrophe!